WHAT HAPPENS AT THE INNERSPA? 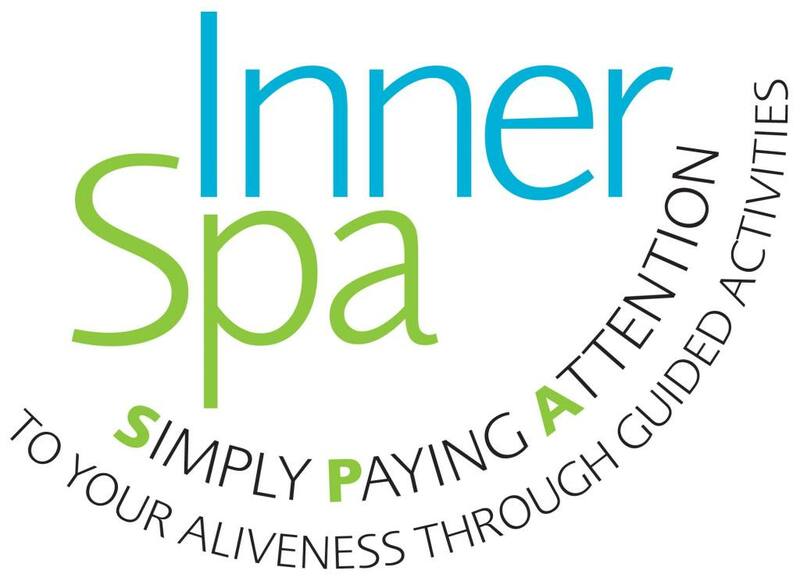 Overview: During InnerSPA lessons Connie guides easy, accessible, satifying body awareness, rest and movement. The results often surprise the student. Surprised because of how long it has been since having that experience, or because they've never had it before. Rediscovering capacities ~ and the ease of doing actions new or familiar ~ surprise in a positive, encouraging way. Their success adds up, fulfillment becomes a feedback loop, or doorway, to more fresh experiences and to regaining more of what's been forgotten.